T.G.I.F. And I MEAN that! I’m ready to wind down this week, but not quite sure I’m ready to say goodbye to April! #yikes Thanks for sharing your thoughts on yesterday’s porch plans post… I’m ready to get rocking on that bad boy. 1. What Should I Read Next podcast. This book was recommended to me by a friend, as I’ve been walking through some trying times recently. I’m only about half way through, but there are some good takeaways in its pages. You’ll be encouraged to dream big and pray bigger… God’s resources and love are infinite and who knows what He can do?? Two of my favorite stores are having some great spring sales right now! I shop at LOFT on a regular basis and their sales are hard to beat. Right now you can get 40% off spring styles and an additional 60% off sale items. Woo hoo! And there’s also some sweet deals at Nordstrom right now in the form of new markdowns. And the free shipping AND free returns means online shopping is always a good deal. 4. Beth Barden at Design Post Interiors. Need I say more? 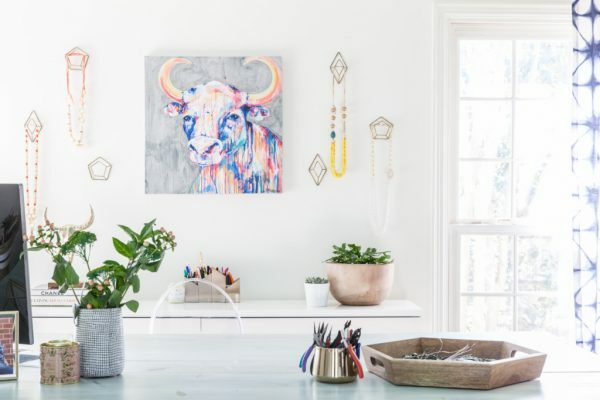 Her Instagram feed is tons of eye candy and she gives peeks into her creative process and her life in Charlotte, NC. So happy I discovered her work! Yes, that’s the hubs… he loves to flip off the dock. 🙂 Anyhoo, I’m headed up there today to celebrate my sister-in-law’s retirement from teaching. She’s taught for 30 years, both in Georgia and Tennesee, with the bulk of that time spent with special needs kids. She is one gifted and amazing lady… and a boat load of fun, too. So thankful to call her “sister” AND “friend”! For more posts on Lake Rabun click HERE and HERE. 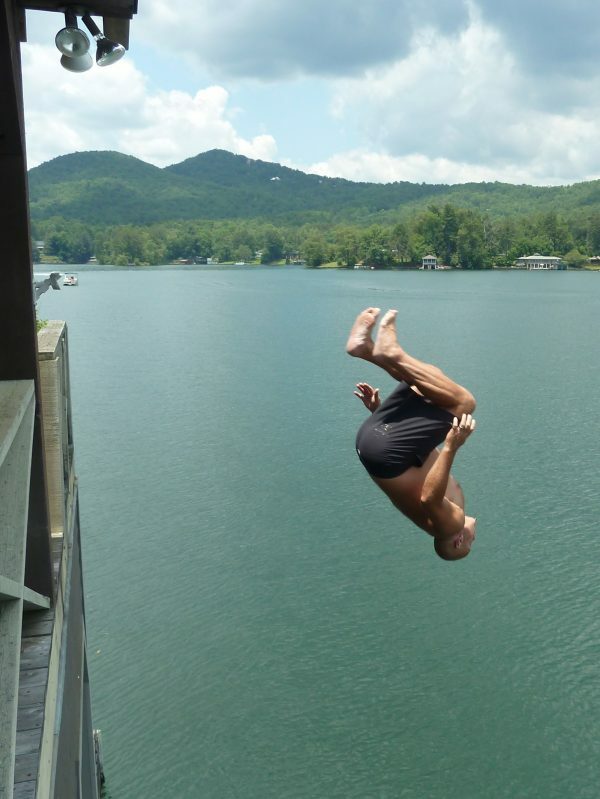 Hoping the weather is fine and I can take my own plunge off the dock this weekend! Have a good one, y’all!